Healthcare providers need to maintain a delicate balance when handling patient information. On the one hand, HIPAA requires that access to sensitive patient information be strictly controlled and protected from unauthorized access. On the other hand, patients need to have easy access to their information. Avalon LIS uses Web Outreach and its Physician Portal to guarantee that healthcare teams and patients have access to vital information when they need it. At the same time, unauthorized users who might want to exploit this information are restricted from access. Avalon Web Outreach provides a cloud-based web presence that allows clients, physicians, and lab employees to access necessary information. Information can be sent over a secure connection that protects sensitive data in transit. Authorized users can use the web outreach portal to order tests and retrieve results using their browser. 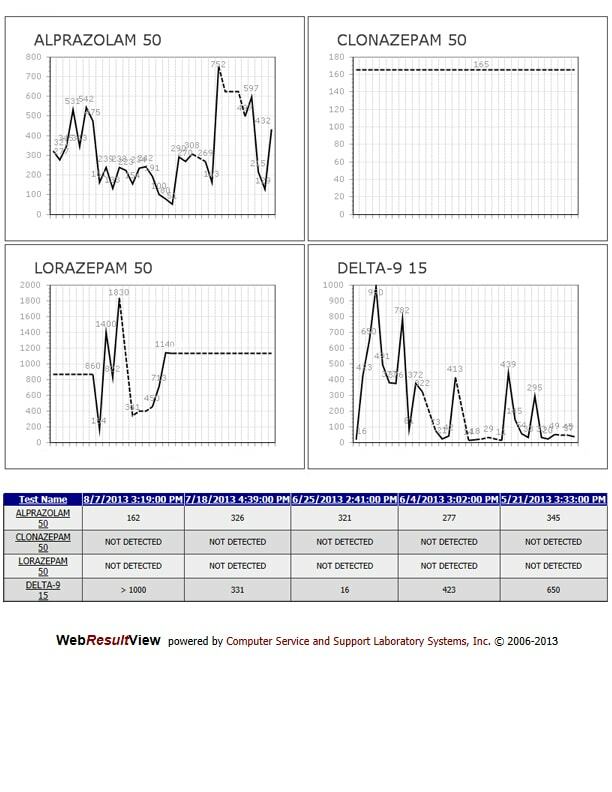 The portal eliminates many of the pre- and post-analytics errors that plague clinical laboratories. The portal also provides custom reports and sales data. Laboratories need to ensure that authorized physicians can access their patients’ information. 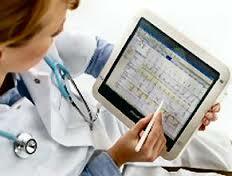 Avalon LIS provides a secure, HIPAA compliant Physician Outreach portal. The portal limits physician access to their own patient population. 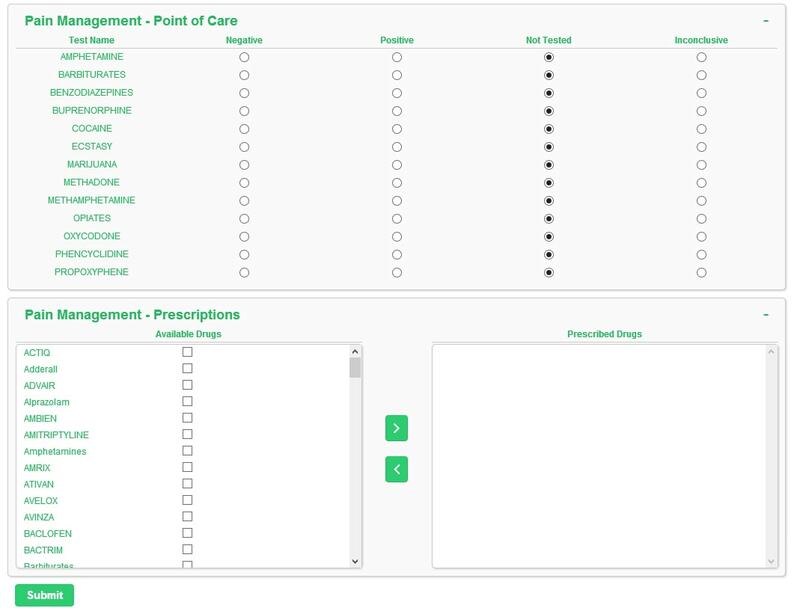 The client administrator allows nursing and administrative staff to access all patients within a practice. 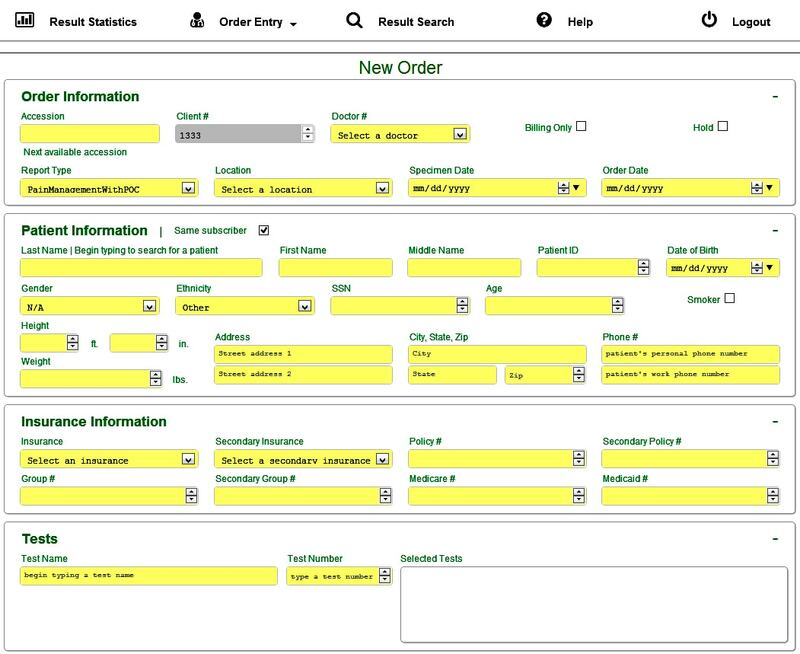 Full laboratory ordering is part of the web portal. 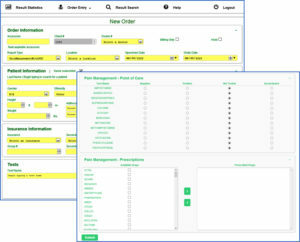 Ordering and results retrieval can be accomplished from remote locations using only a browser. 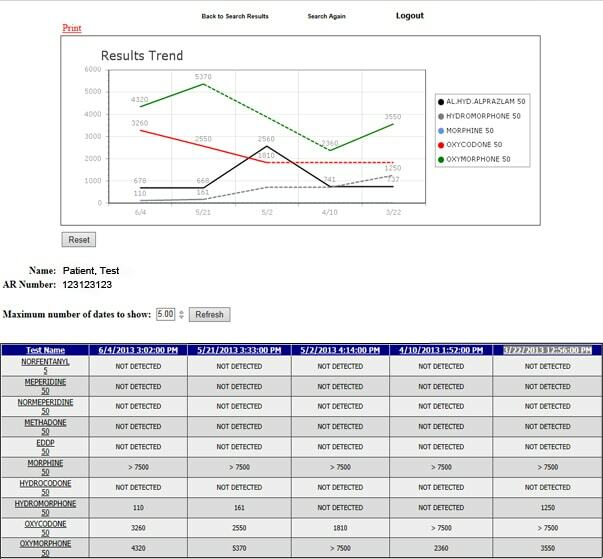 Client statistical reporting is provided so doctors can view and print cumulative reports on a patient.